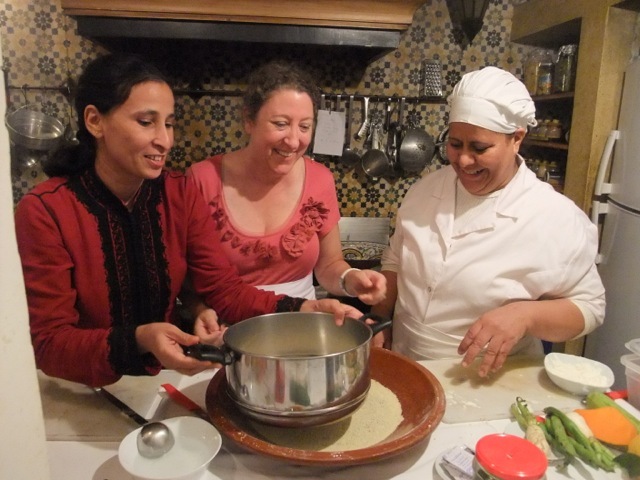 Travel writer and food blogger Amy Sherman (middle) with a translator and guide (left) and Chef Amina (right) at a cooking class in Marrakech. 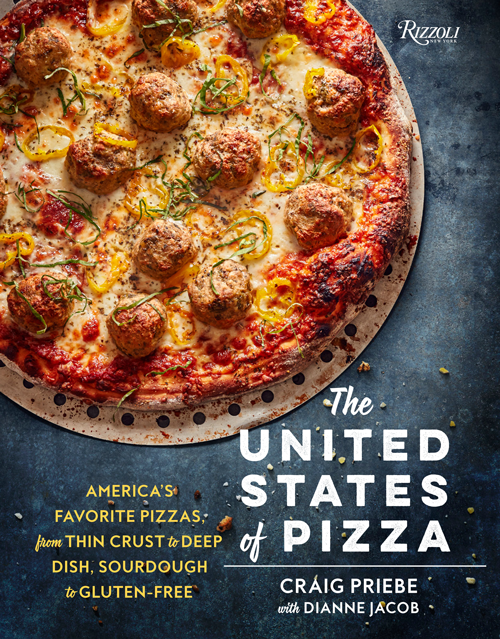 Q. You’ve been comped to take some amazing trips, like a food truck festival in San Antonio and cooking classes in Morocco. How do trips like this come about?